Luckily Ciwt kept some of her early yoga pants, the wide legged kind. They are the only things in her carefully capered closet that fit over her trusty immobilizer. When she retired the wide leg pants, she was thinking they were a bit frumpy and heavy on the bottom. So she switched to slghtly flared capris that were a bit more dainty and - she thought - becoming. She never liked the totally form-fitting look for yoga teaching - thought it too raunchy and revealing, never mind two pieces with midriff revealed. But that was Ciwt, and students over the years started showing up in less and less and tighter and tighter. Then they started wearing that look on the street, and pretty soon yoga tights became simply how women dressed for casual around town errands, coffees, mommy wear. Not necessarily attractive to Ciwt, but becoming slightly acceptable to her. Until yesterday! Yesterday she saw a reporter reporting on national television from a Presidental news conference in Washington, DC wearing a short hot pink tee shirt and black tights. This presumably was her work outfit. There are a lot of things Ciwt could say about this - starting with ish.. Now she's even happier that she saved her wide legged pants which were made from beautiful materials that look as new as they did 18 years ago. She respects that they were sewn with a sense of fashion and decorum. 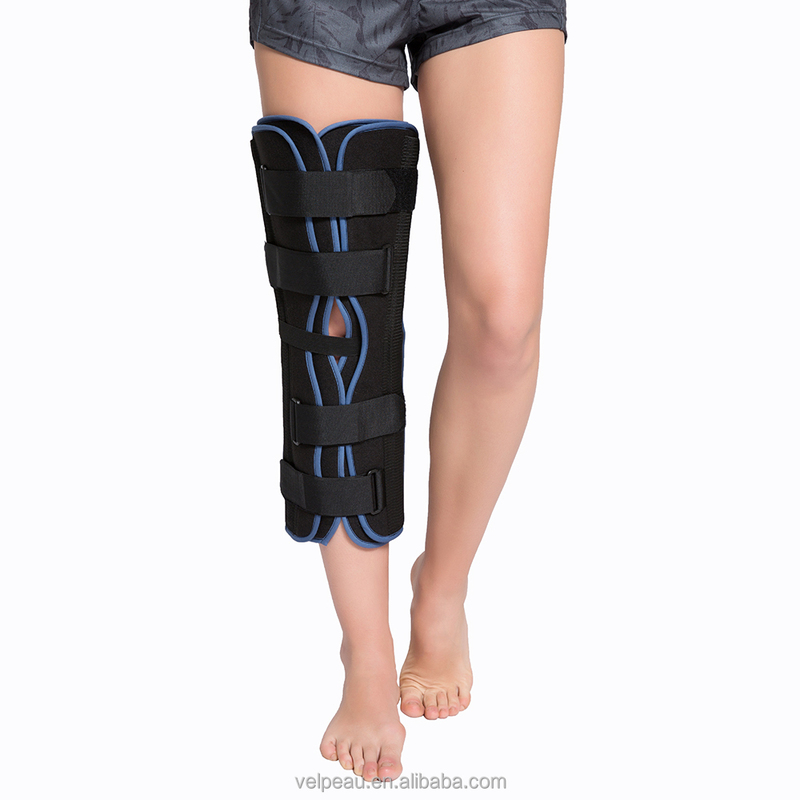 And she loves that they fit over her immobilizer so she can go out on the streets looking somewhat together (if a bit frumpy and heavy on the bottom).